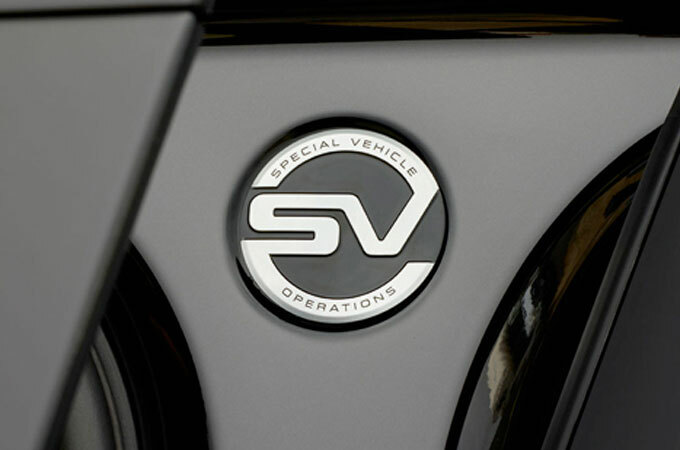 I have purchased many cars from Vertu Motors and I am very happy with the output! We arrived somewhat unhappy because our freelander had developed a fault however the lady on the service desk looked after us exceptionally well and secured contribution from landrover towards fault - excellent customer service. Fantastic service for Land Rover Nelson. 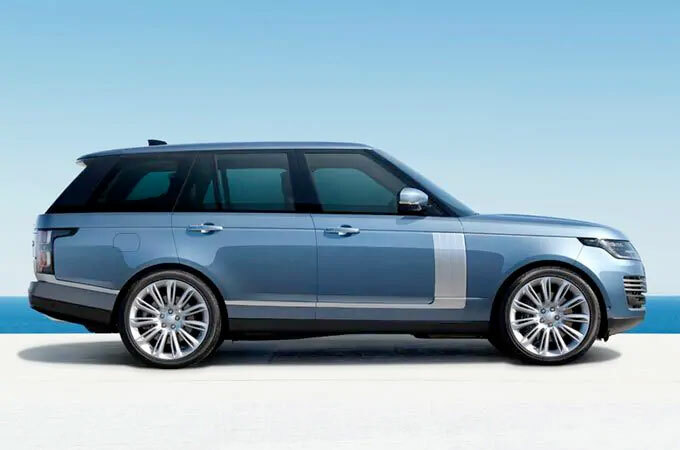 I must has spent over 400K with JLR over the last 6 years and can honestly say the experience recently has by far been the best service I have received from JLR or any prestige mark. I had originally intended on purchasing an SVR from Stratstone (Newcastle) as this is my local dealer but the sales experience was somewhat lacking. I am glad that my next stop Land Rover Nelson as the service has guaranteed I will be a customer of yours for many years to come. thank you loving my new LR Discovery Sport HSE Luxury. Head down to the Farnell Land Rover Nelson dealership for your local Land Rover experience. At Farnell Nelson, we're committed to customer satisfaction. From the moment you walk through our doors, we will tend to your every need and assist your buying experience in every way possible. 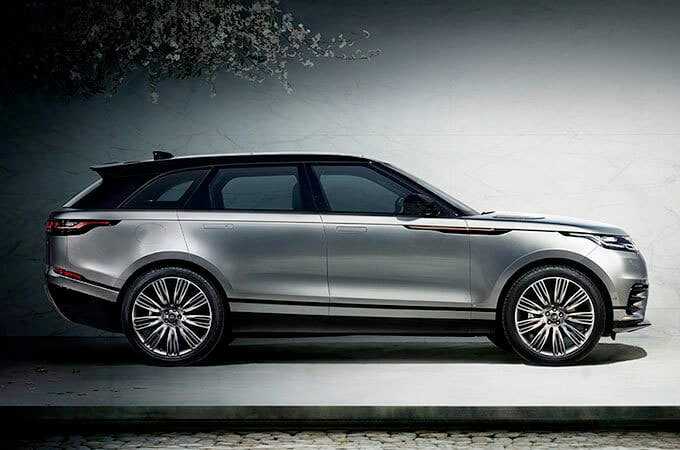 With a huge selection of new and Approved Used Land Rover cars and Range Rover cars for sale, as well as cars from other marquees, Farnell Nelson is undoubtedly the place to be for your local Land Rover Experience. 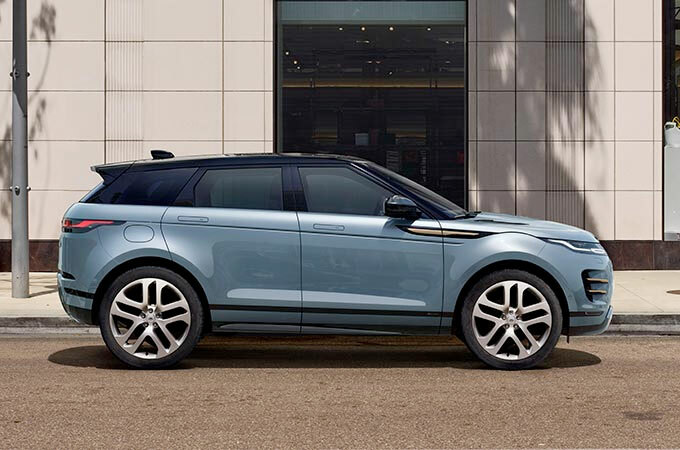 Whether you're looking for a new or used Land Rover Range Rover, Range Rover Sport, Range Rover Evoque, Range Rover Evoque Convertible, Discovery, Discovery Sport, Farnell Nelson has these cars in stock in a variety of specifications. 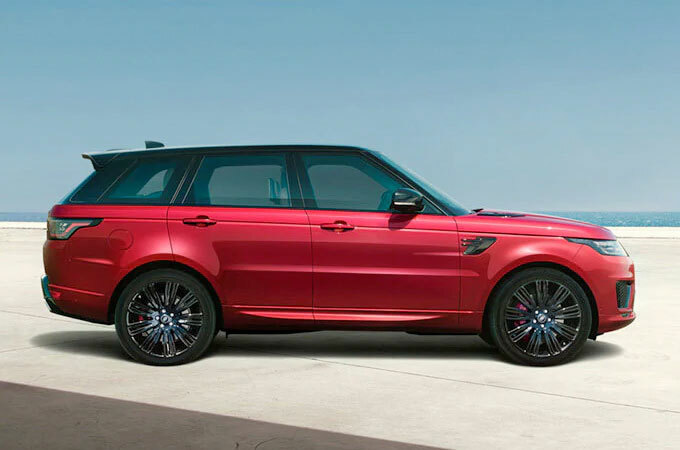 Book your test drive today to experience the many wonders of a new or Approved Used Land Rover or Range Rover. We are also able to arrange finance on any car purchased with us and insurance, so you can drive away happy. This, combined with our comprehensive Aftercare Plans, ensures that you carry on receiving only the finest customer service from Farnell Nelson in the years to come. 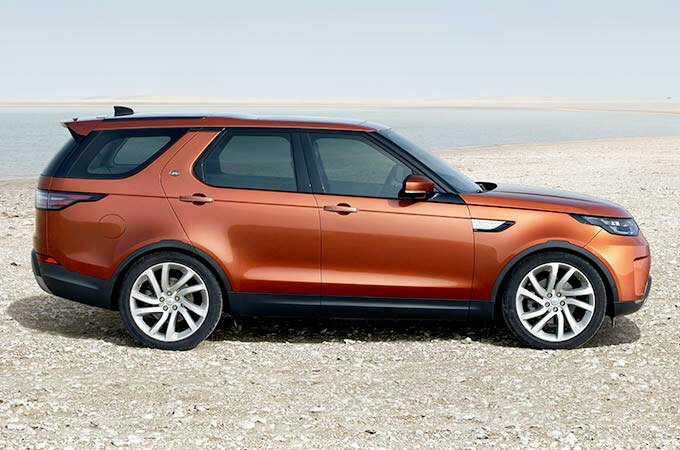 We're also the leading service and repair Land Rover dealership in Nelson. If you need a major service, MOT, or repair work carried out, book your car in today - we will sort you out with an appointment that's convenient for you. You will also get the opportunity to sit inside our latest car models when you drop your car off with us. We're easily accessible from Nelson, Clitheroe, Blackburn, Accrington, Rawtenstall, Burnley, Leyland and Preston, so wherever you are why not get in touch soon. 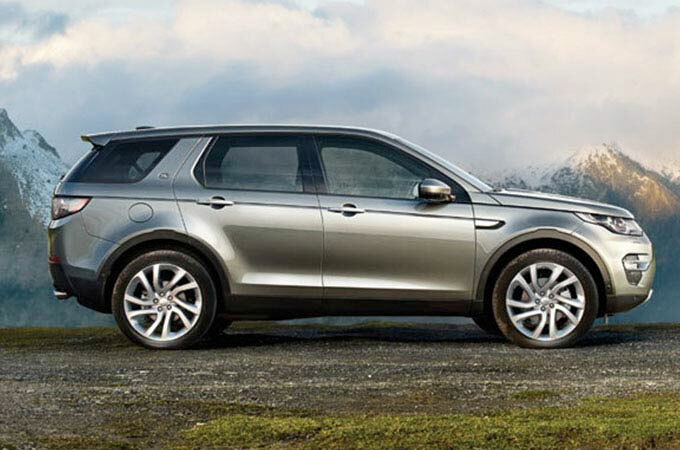 To find out more about our Aftercare Plans or to book your car in for a service, MOT, repair work or yourself for a test drive, contact Farnell Land Rover Nelson today.